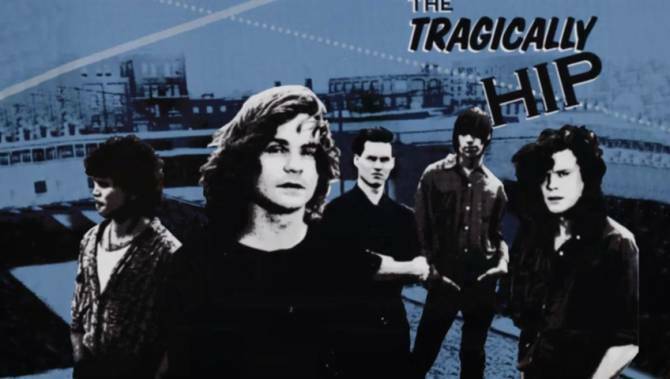 It's not time for a Friday Musical Interlude but Gord Downie, lead singer of the Canadian band The Tragically Hip was diagnosed not too long ago with terminal brain cancer. 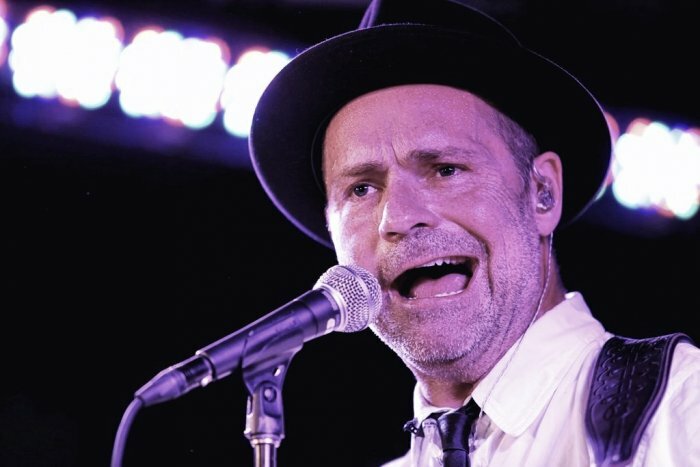 Instead of quietly disappearing Downie and the Hip decided to do one last concert tour culminating in a concert this past Saturday in the band's hometown of Kingston, Ontario. The concert was broadcast nationally and it was very moving. The Tragically Hip were a great band, entirely underappreciated in the United States. Mostly. They had a lengthy career (releasing albums from 1987 through 2015) and spawned a wealth of memorable songs as well as mega-hits (in Canada at least). Their memorable songs ranged from the melancholy to hard rock to near-country. I thought I'd share one of their more moving songs with my American audience of readers. The song Wheat Kings is in some ways a political song but not really - it's just about an incredibly sad situation. And it's a prime example of why Downie has been such an important part of the Canadian musical landscape. Their contributions will be missed and not forgotten.